"They appeared in a small street filled with buildings, in a nearby village. Brayden breathed raggedly, unable to contain his shock. Ariel finally lost consciousness, and tears began to run down his face. He screamed for help." This is a NOVELLA of approximately 25,000 words. 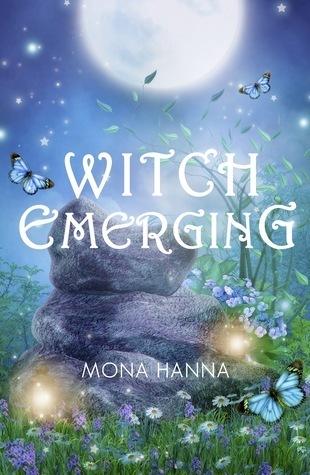 In the meantime, Hallie, an eighteen-year-old witch, is being pursued by Nicholas, a strange young man who knows about her past. What does Nicholas want with Hallie, and how are they both connected to Ariel? And what about Sean, the man Hallie loves? Will they end up together, or will Nicholas’ plan hurt all of them? The two witches will need to work hard to save those they love, and each other. "She looked at him, her breath caught in her throat, and her heart starting to beat faster. He gazed at her intently, then slowly leaned in closer. He took the handkerchief out of her hand and touched her face, grazing her skin with the tips of his fingers. She could barely breathe she was so nervous. He moved his lips to hers and kissed her." Ariel is getting used to being a new mother and is excited to see her best friends Hallie and Sean again. She just wants to spend time with them and relax and hear about their wedding. Unfortunately, relaxing is the last thing any of them can do on this visit. 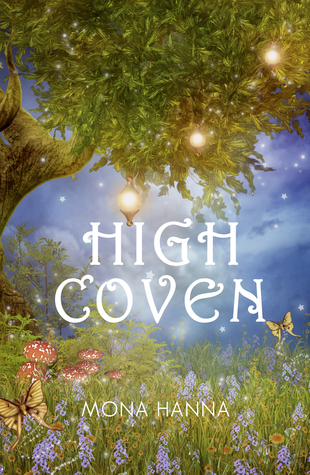 High Coven is the third and final book in the High Witch series. There was only smoke and ash, rubble and the remnants of fire. Only the smell of charcoal and flames and burned flesh. Only a wasteland as far as they could see, everything burned up to the ground. There were the screams of the survivors. But those were only few." I have two books that I’ve half finished, and hope to eventually complete. One is called ‘The Choice’ and is a fantasy/romance about a doctor who is cursed, and has to choose between suffering a great deal or accepting enormous magical power, which would make him become evil. The other book is called ‘Seventh Daughter’ and is about a woman destined to save the world, but lose her life in the process. I usually write my books on a computer, although when I was much younger and first started writing books I wrote in notebooks. There’s a box or two lying around full of notebooks with half finished, terrible books I wrote as a teenager. I occasionally write a chapter or two on paper now, but that’s rare. When I want to unwind I like to watch TV – I enjoy dramas like Scandal – and I also like to read, play games on my phone, and listen to music. I enjoy exercise – it might sound weird but it helps me to de-stress if I go for a walk or put on an exercise video. Then of course there’s spending time with my friends, and my cats! 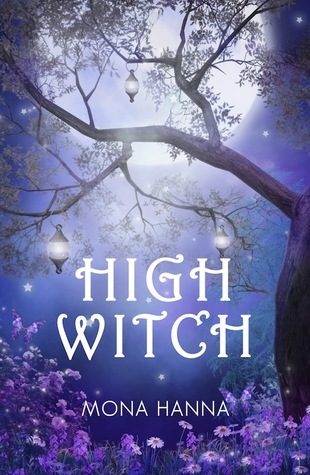 I loved High Witch - looks like I've got some catching up to do!